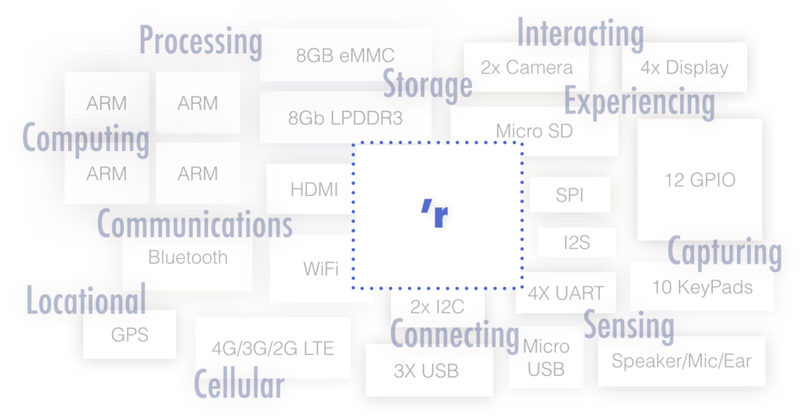 The all-in-one blink’r provides everything you need to start developing your IoT applications immediately. No need for expensive add-ons or peripherals – blink’r has it all. 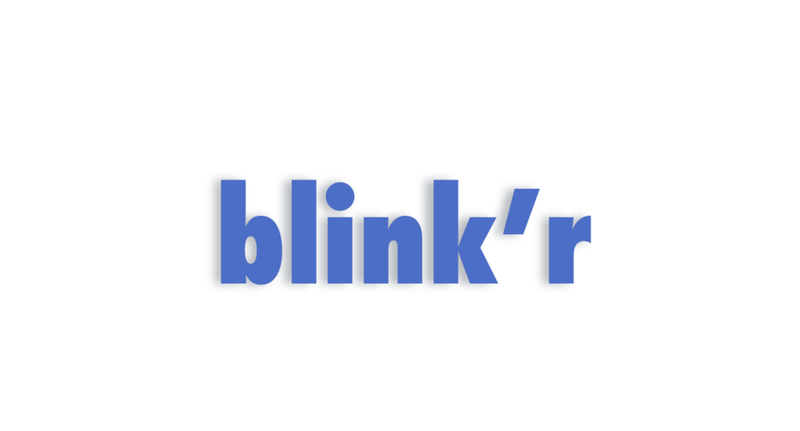 Regardless of whether you’re a complete novice or a programming veteran, the intuitive blink’r toolset lets you ramp up quickly and makes development easy. Need affordable proof or cost-effective deployment? Do it while cutting development time by 10x. Expand resources, integrate legacy technology and measure the impact all-in-one. Blink'r lets you build, experiment and have fun while bringing your innovative ideas to life. Connect, monitor and share your IoT applications while learning valuable development skills. Eliminate the need for extra and multiple cellular development boards, microprocessors, WiFi and Bluetooth modules, and more. Blink'r is more than Hardware, Integrated Data Visualization, Dev. Environment, Cloud Back-end and Instant Messaging. Blink'r is computing designed for seamless interaction of the digital world, the physical world, people, data and more. With no barriers, connect more clouds, other hardware, more blink'rs and all the things you can think of. Innovate in the blink of an eye. Be up and running in days with integrated hardware, software, apps, clouds and more. Blink'r IoT-Dev-Board is perfect to take an idea to device to product or just have fun. Utilize the world's most powerful IoT Application Tool Set with Integrated Cloud Backend, Data Visualization, Android Dev. Environment and More. Contact Us for sales, custom development and to speak in person.